Extreme POWER. Maximum POP. 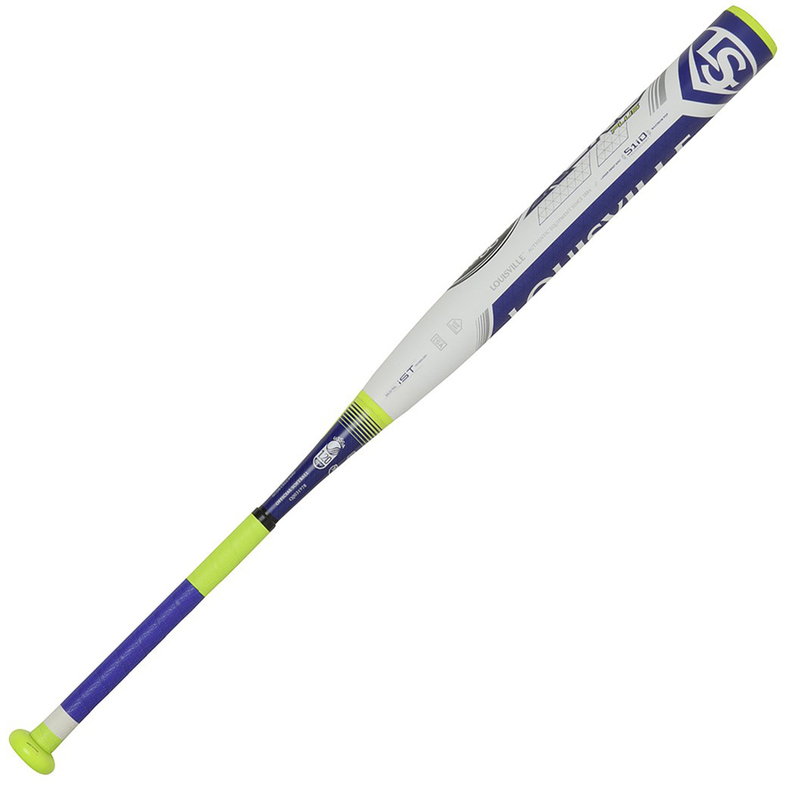 The #1 bat in Fastpitch is now even better with the Xeno PLUS featuring the NEW exclusive Performance PLUS Composite with zero friction double wall design, allowing the barrel to reach its maximum flex without resistance. 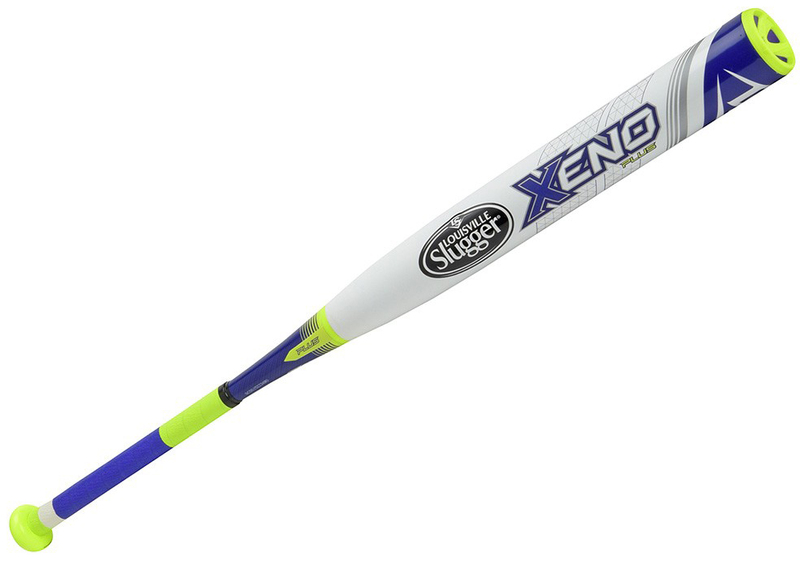 The patented iST technology, 2-piece construction and patented S1iD barrel technology give the Xeno PLUS the right mix of undeniable power, a massive sweet spot, superior balance, and a lighter swing weight. Unmatched PERFORMANCE you can see and hear right out of the wrapper!